Calling All Current & Upcoming College Students! Are you a currently a student-athlete or the parent of one coming home for summer vacation? 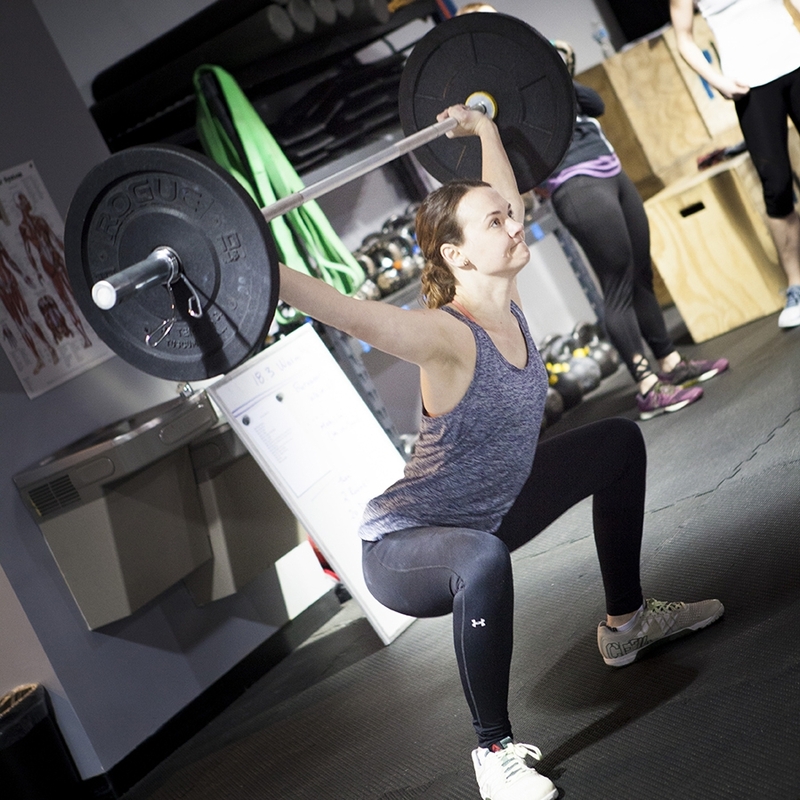 Maintain your conditioning while on summer vacation with this exclusive CrossFit Beverly offer! Enjoy unlimited CrossFit classes Memorial Day through Labor Day at a flat rate of $340 - $200 savings! *Available to students age 17-23. Cannot be combined with any other CFB offer or promotion. Please complete this form If you are interested in more information. What collegiate sport do you play?